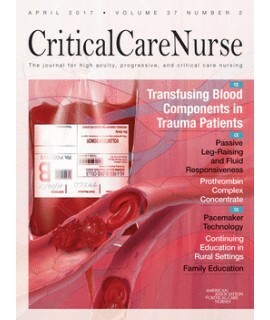 American Journal of Critical Care - Philippine distributor of magazines, books, journals, etc. 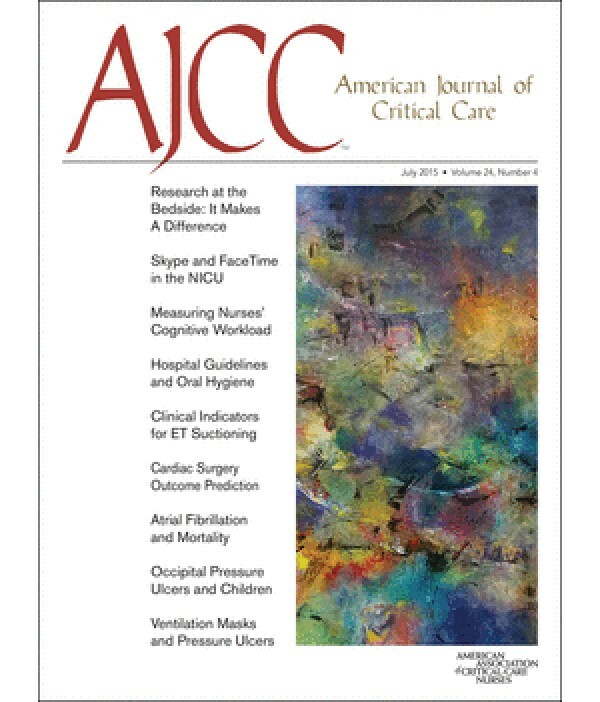 The American Journal of Critical Care is the premier source for evidence-based critical care practice. 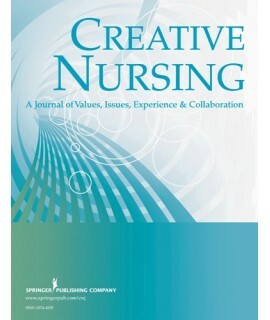 The American Journal of Critical Care's mission is to provide its readers with clinically relevant content in every issue and serve as a vehicle of the American Association of Critical-Care Nurses for achieving its mission of improving the care of critically patients and their families. Authors are invited to submit original manuscripts describing investigations, advances, or observations from all specialties related to the care of critically ill patients. 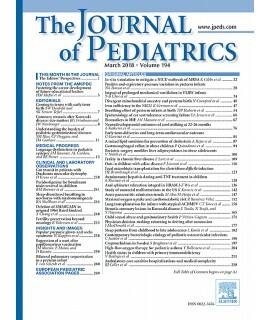 American Journal of Critical Care publishes clinical studies, basic research studies, preliminary/short communications, case reports, reports on new apparatus and techniques, clinical/basic science reviews, guest editorials, and letters to the Editors. 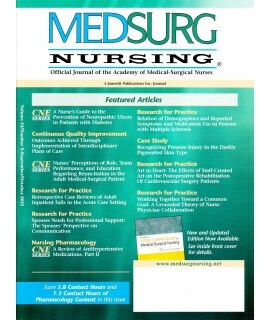 Papers promoting collaborative practice and research are encouraged.